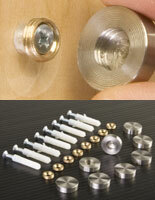 Shop Overstock and Discount Sign Hardware with Prices Reduced to Wholesale or Lower! 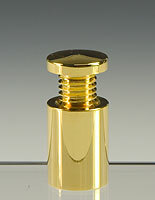 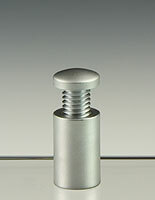 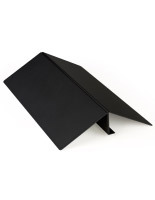 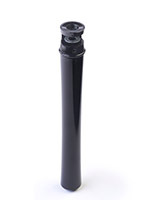 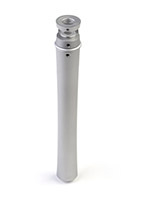 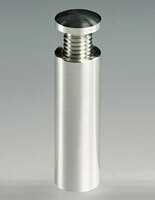 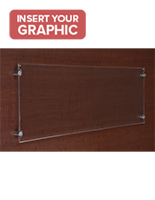 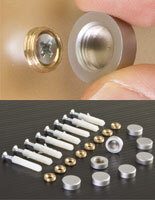 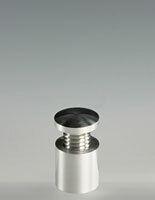 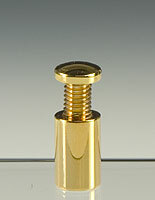 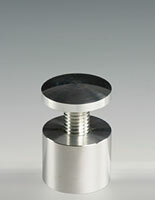 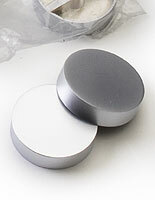 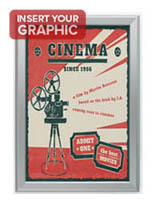 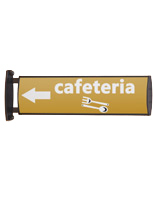 Clearance-priced sign standoffs offer designers and installers even more reasons to buy. 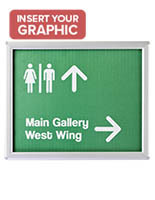 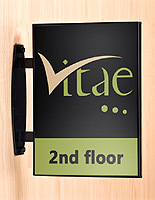 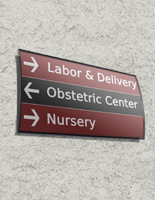 Shop for unique and hard-to-find mounts that enhance the appearance of any signage installation. 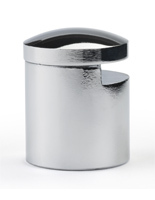 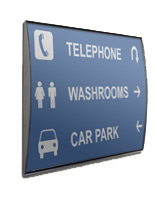 Our reduced-price standoffs are machined from steel and aluminum and are available in standard styles that require holes drilled through the sign panel. 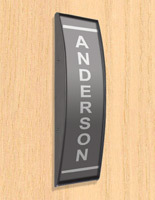 Edge grip mounts are different in that they attach to the sign's edges, therefore not requiring holes. 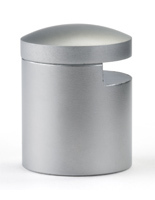 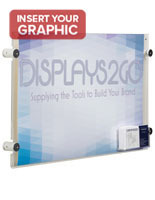 Sign standoffs also make excellent merchandising risers on which to display products. 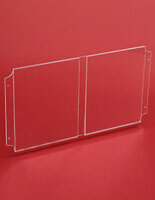 Incorporate a piece of glass or acrylic to use for the shelf while the standoffs acts as the supports. 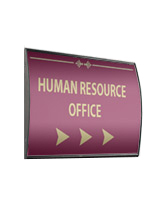 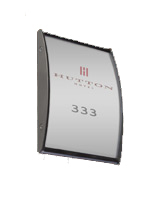 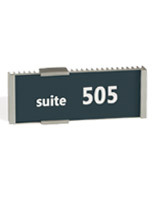 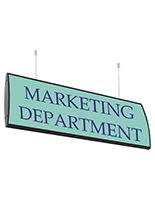 On the signage side, we are featuring a nice selection of discount office and door sign holders typically used for wayfinding and room designating. 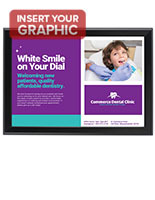 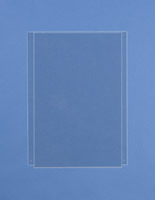 Already selling at a low price, these overstock sign frames have been further reduced due to our inventory needs. 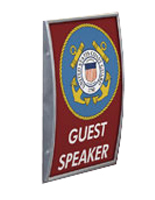 More interesting sign hardware with cheap pricing is our sign panel floor clamps, which hold and support rigid panels for floor standing displays. 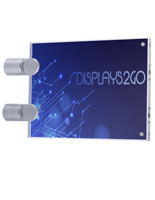 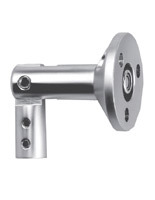 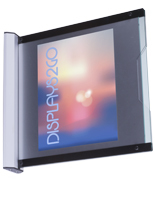 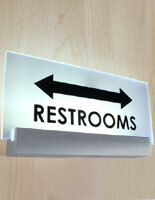 These fixtures are good choices for displaying at entrances, lobbies, and showrooms. 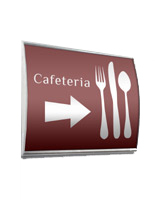 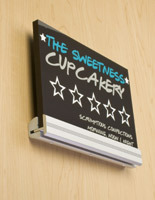 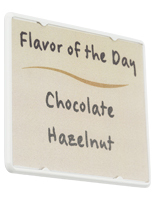 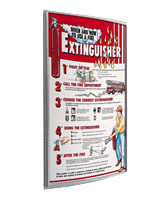 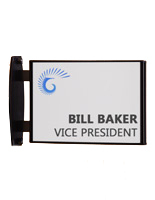 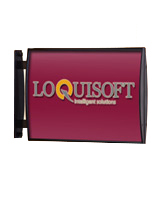 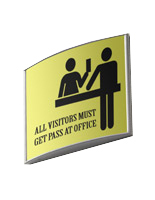 SignStandoffs is the online leader for in-stock signage mounts and hardware. 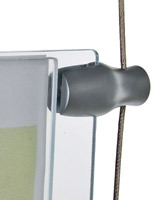 Take advantage of these sale and clearance items which ship same day when ordered before 3PM EST, M-F.